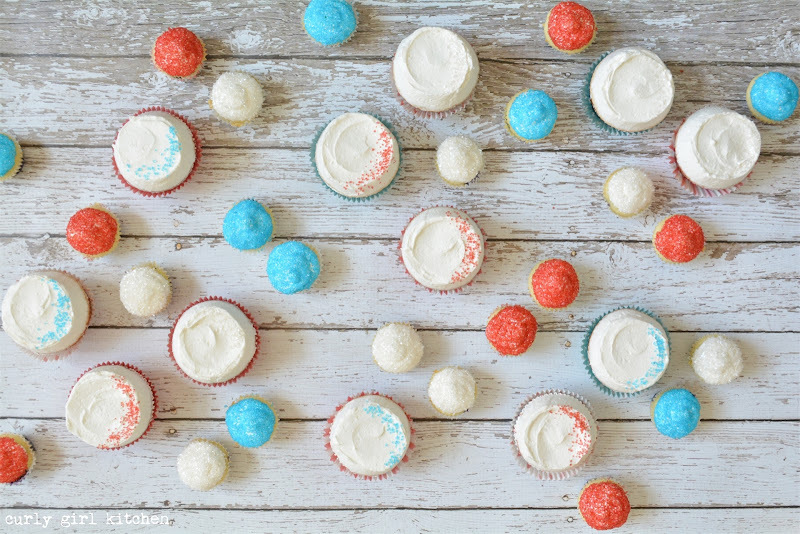 Would you believe that I actually made and photographed these cupcakes last year for a Fourth of July party and am just now getting around to sharing them? 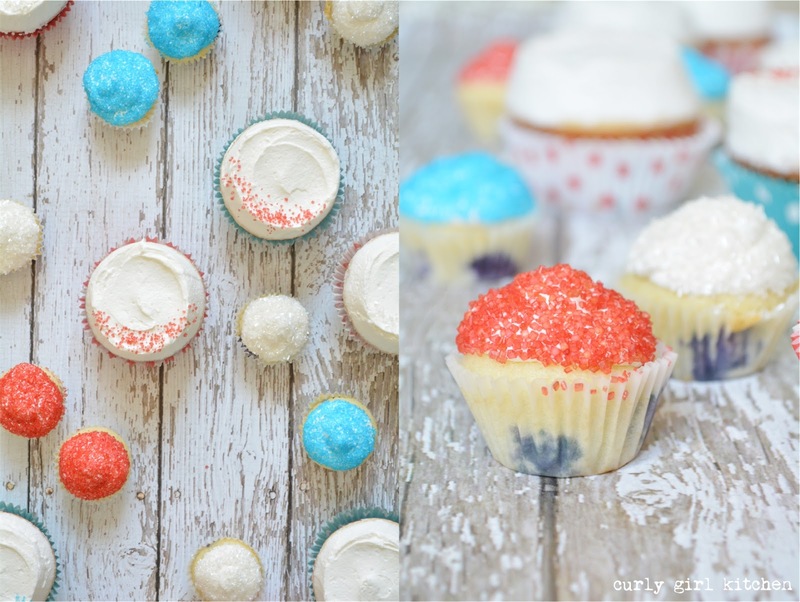 I think it was because my shoulder surgery was shortly after, and I just had so much to do that month that I never got around to it, and by the time I remembered, the idea of red, white and blue cupcakes later in the summer just didn't feel as patriotic, so... here they are. Just in time for this year's holiday! 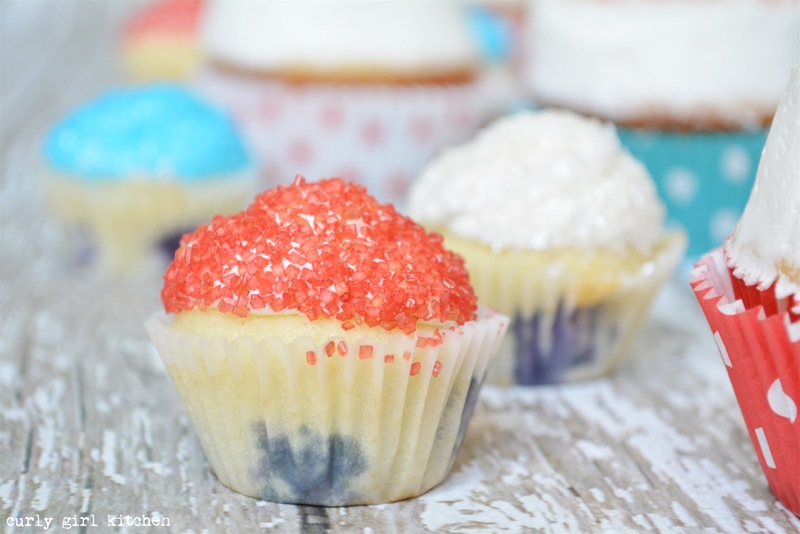 I made blueberry cupcakes, but you can make any flavor, of course. And the decorations are simple. 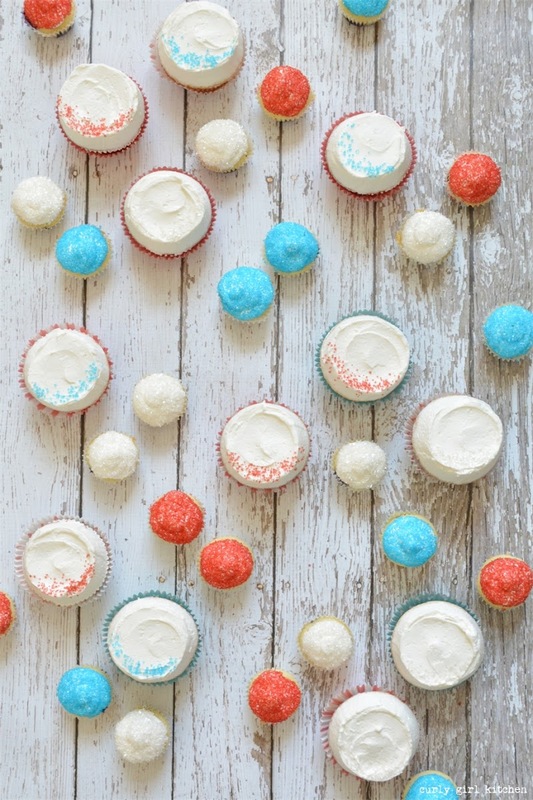 Just vanilla buttercream topped with sparkling sugar in red, white and blue. 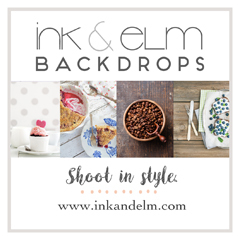 Cute, easy and festive.